While most of you were still sleeping, I was already on my way to the Beautiful Me workshop last Saturday morning. 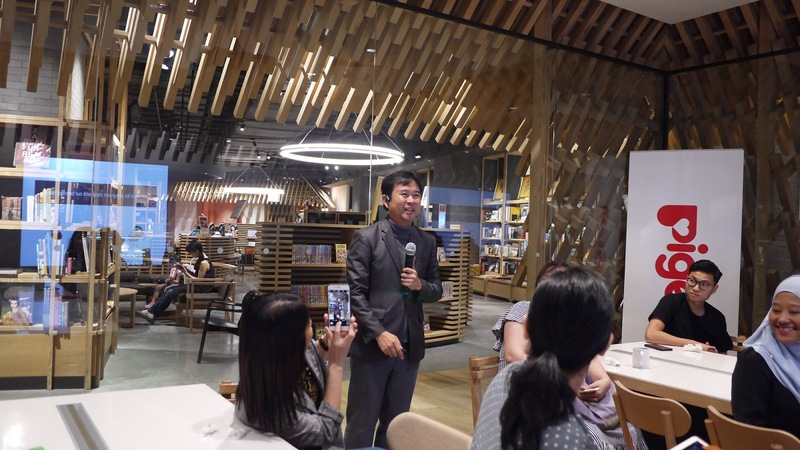 The Beautiful Me Workshop was held at Isetan The Japan store, it was a sunny day and really good weather at Bukit Bintang area that day. As a mother of two daughters, I love to join parenting event like this. Not only the workshop was fun, it was filled with knowledgeable information for all the mom to be and existing mother. 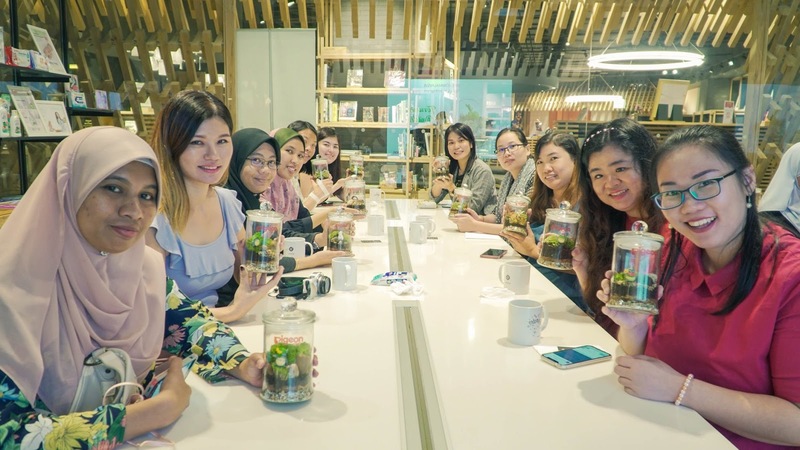 I am happy to be invited to join the Beautiful Me Workshop by Pigeon & Fujifilm Instax. 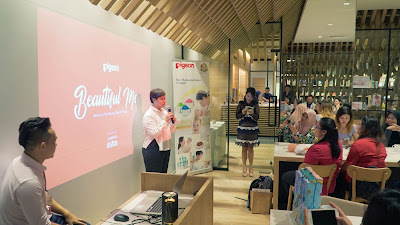 To kick start the workshop, we were welcome by the beautiful emcee and Jed Chow, Marketing Manager from Pigeon Malaysia. We were fortunate to have Dr Leong Kin Fon, a Pediatric Dermatologist to share with us the topic of 'Skincare for Pregnant Moms & Newborn Babies'. Many mother is concern on skin during pregnancy; striae and pigmentation as well as newborn baby skincare and how to take care of nappy rash and eczema. This is indeed a good information to know from the expert. 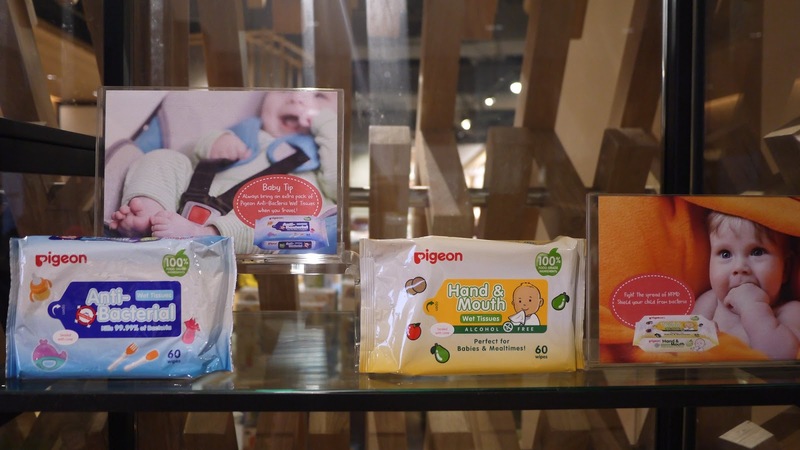 We all know that babies' skin is delicate and thinner than adult, hence we need to choose the suitable products for baby. However, with the rising case of eczema nowadays, an early detection of baby skin dryness is equally important. There are many factors that trigger eczema in infants, from genetic and environmental factors, food allergies and many more. Hence, it is important for the care taker to clean baby's skin with a gentle cleanser, and apply nappy cream on baby and changes baby's diaper often. 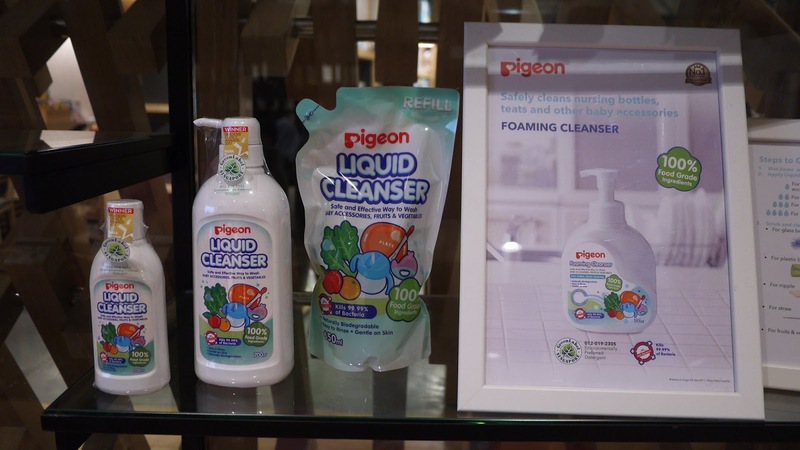 It is advisable to choose the cleanser and lotion with effective moisture level, such as the Newborn Pure Skincare Series from Pigeon. 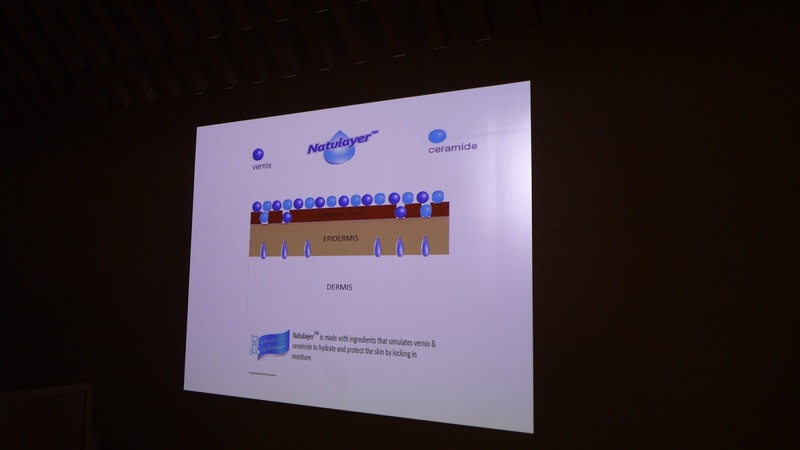 It is back by Natulayer technology that keep babies' skin moisture level at its optimum by moisturizing the surface of skin as well as the inner skin layers. Origin from Japan, Pigeon has been the pioneer in producing baby products since year 1957. Pigeon offers a wide range of products, from the various types of wet tissues, to a while range of baby skin care products, foaming cleanser for baby accessories, toys, fruits & vegetables and honeycomb breast pads etc. One particular product that we like is the Pigeon Hand & Mouth wet tissues. Made from 100% Food Grade Ingredients, alcohol free and is perfect for babies. It could be use to clean baby's hands, face and mouth, comes in handy especially during mealtimes. As for the mothers, we all hate scars. However, pregnancy scars are really common especially at the belly area. It is important to treat them early when it's still red and new. Don't wait for the scar to turn white because it will be too late to treat it. 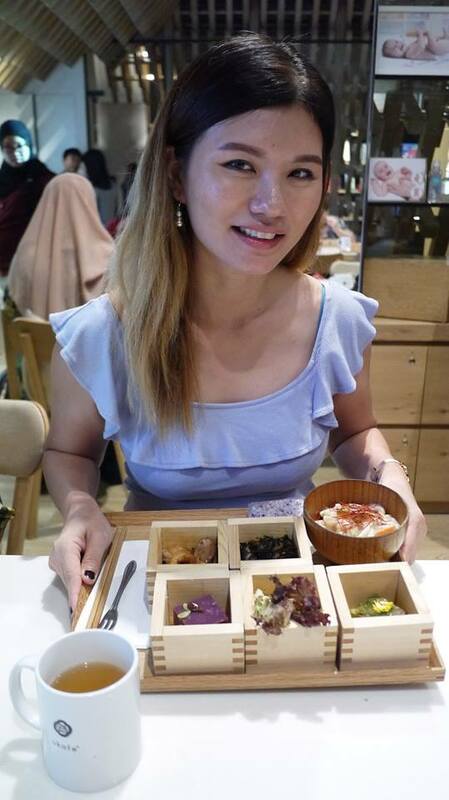 Then, we had a scrumptious Japanese bento lunch which I enjoyed a lot. After that, we had a terrarium building workshop because terrariums are like incubators for life, much like a mother's womb. These delicate ecosystems require care and pure ingredients so that they can thrive and grow well. This goes hand in hand with Pigeon's ethos of 'Love begets love' where we translate a great deal of thought and research into all their products, even the tiniest one! 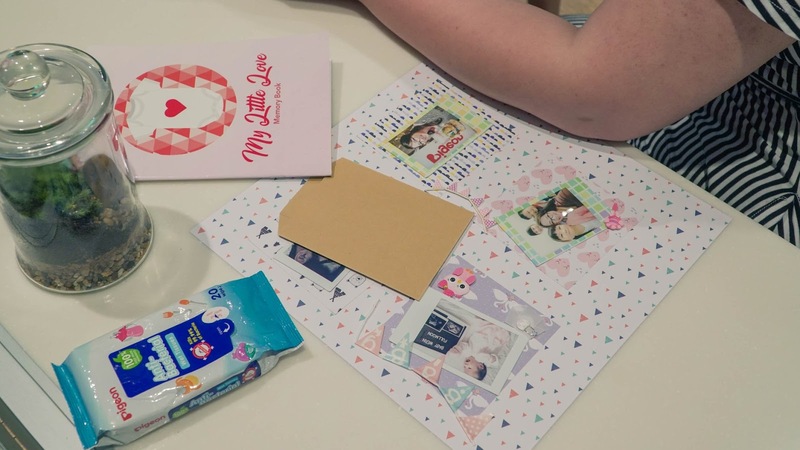 Last but not least, we had some baby journaling tips and Fujifilm Instax printing courtesy of FUJIFILM Malaysia! We were asked to download the Instax app on our smartphone and we can then printed the photos from the instax. I like the printing quality which is clear and vibrant. We could print up to 4 pictures and did a baby journey with the beautiful color papers, stickers, ribbons and many more. 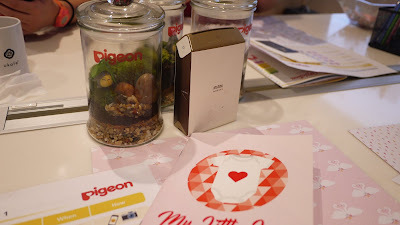 Not only that, we all got back home with a Pigeon goodie bag worth more than RM 200. Thank you Pigeon Malaysia for hosting such an enjoyable events like this for all of us. 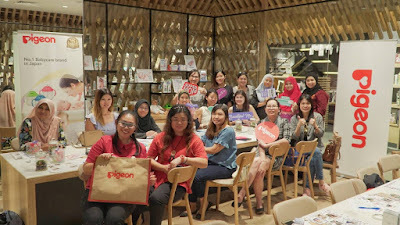 It was a day well spent to learnt together with other moms and had a memorable fun time together. indeed a day well spend and good info on baby skin. Nice workshop of Pigeon and I like making the terranium and insta printing. It's my first time to go this place too. great workshop for moms and for new moms. they get to learn on how ti do every little things. you know, little things matter the most. Wow! It is wonderful event for us a mommy and parent to attend. Must be have a lot of knowledge that we can learn and get from there. I also use the pigeon product. It is good and nit bad their quality because they always want gibe the best to us as user. I am satisfied with the pigeon product. Wah such a nice event to be attended. I wish i could be one of the participant. Totally agree that babies' skin is delicate and soft. 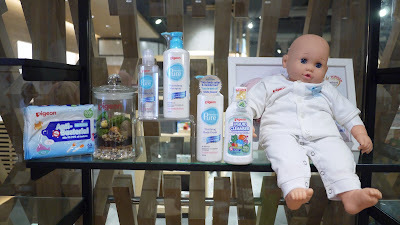 So we have to make sure the baby products used are natural based and free from any chemical. So much fun having time with other ya.its me time when you spent time with friends. i used pigeon since my first baby. I love it and for me its affordable dan easy to fine everywhere. Bestnya dapat join workshop macam ni. Dapat tambah ilmu dan tips untuk ibu ibu yang mempunyai baby. 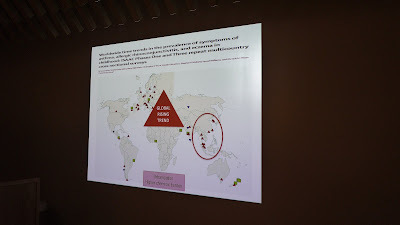 Produk pigeon bagus dan dipercayai sejak dulu lagi sebab ingredients yang selamat digunakan dan sesuai untuk kulit baby.